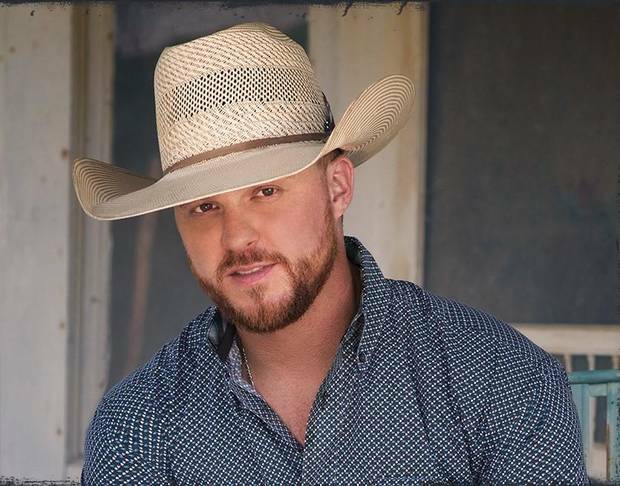 This afternoon, CoJo Music / Warner Music Nashville artist Cody Johnson confirms he will release AIN’T NOTHIN’ TO IT on January 18, 2019. The album marks his major label debut and is the follow up to his critically acclaimed independent release which made its debut at No. 2 on the Billboard Top Country Albums chart and No. 11 on the Billboard 200.